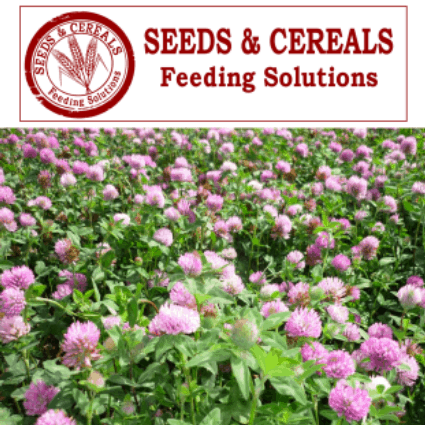 Red clover is a tap rooted, drought tolerant legume that is a highly productive forage relished by livestock. It is suitable for pasture, cut-and-carry systems, hay and silage. 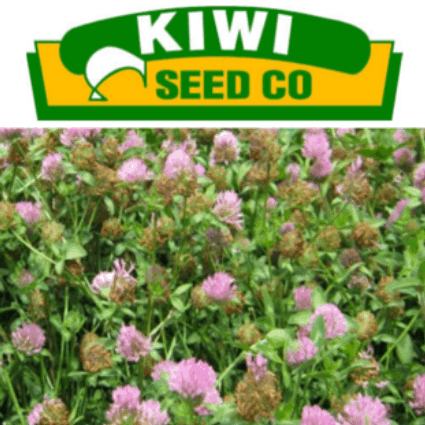 Red clover is normally a short lived clover that persists for 1–3 years in mixed pastures but under favorable conditions without hard and continues summer grazing’s, it may last up to 5-6 years. Some cultivars contain phyto-oestrogens that can affect animal fertility however plant breeding efforts have made significant improvements in reducing oestrogen levels.